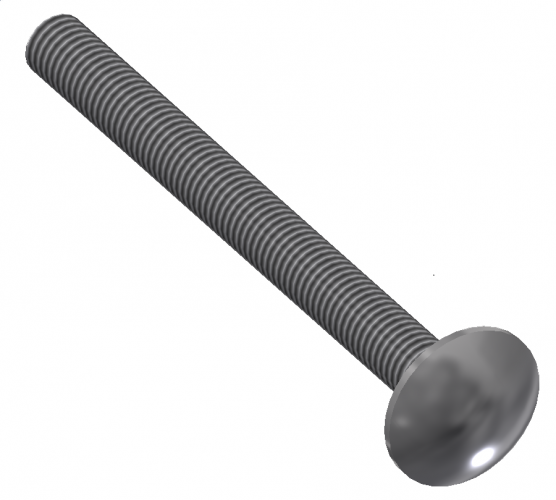 The safety screw is an anchor designed specifically to fasten natural stone façade claddings that have already been built. Its purpose is to ensure that the mortar panels are correctly fastened in the event that the binding mortar does not retain the panel correctly (due to incorrect mortar selection or incorrect working method). 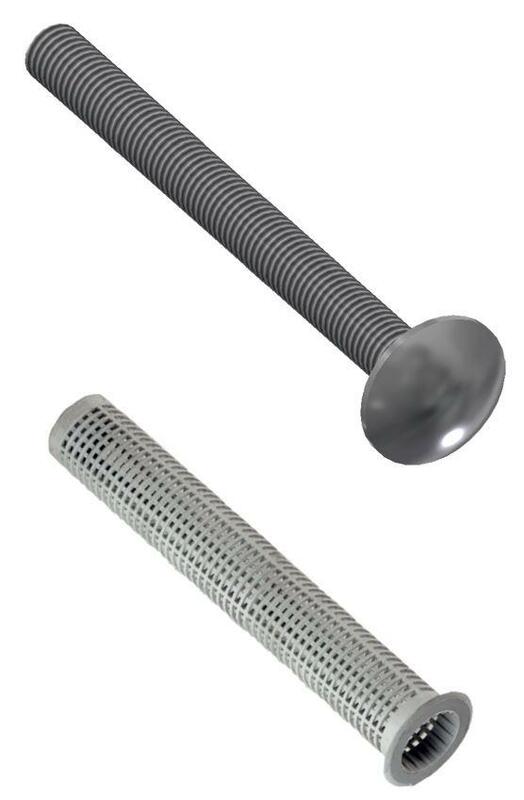 The safety screw is fitted by drilling the panel on the exposed side with a drill diameter that allows the anchor to be directly fitted with resin (in the case of a concrete wall or filled block), or otherwise by using a polyethylene screen (in the case of a hollow brick wall). If you download the fact sheet, we’ll send you more specific documentation.